Asthma involves the narrowing or constriction of the bronchial passages. The lungs of a person with asthma are inflamed and filled with sticky mucus. As a result, patients with asthma suffer a number or symptoms, particularly wheezing, coughing and labored breathing. The asthma sufferer can experience much anguish from these symptoms and may sometimes feel that there is no hope of recovery. With proper management and treatment, however, asthma sufferers can find long-term relief. There are also natural ways and substances that can greatly assist the asthma sufferer. If you have asthma, you must remember that there are certain triggers that you should avoid. To better handle your condition, be aware that exercise, cold air, allergens, and strong emotions can cause an asthma attack. Allergens can vary from animal dander, smoke, dust mites, pollens, and pollutants. Breathing exercises can also help patients avoid and manage asthma attacks. Breathing dry cold air through the mouth triggers asthma, so exercises that encourage shallow, controlled breathing can help reduce the symptoms. Breathing exercises help asthma sufferers to relax and breathe more efficiently. Aside from avoiding triggers and breathing exercises, there are natural remedies for alleviating asthma. 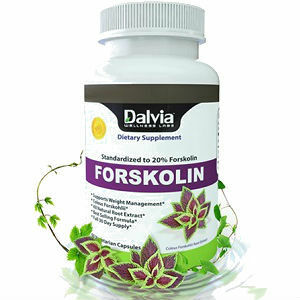 Forskolin is an herb related to mint that is used to treat asthma. Used for centuries in India, Ayurvedic medicine recommends its use for various ailments like glaucoma, allergies, asthma, high blood pressure, obesity and heart disease. 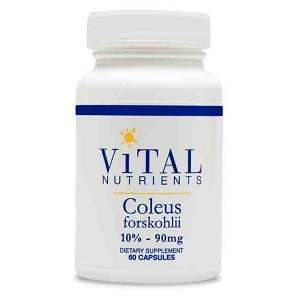 The plant’s scientific name is Coleus forskohlii, and the anti-asthma medication is extracted from its roots. 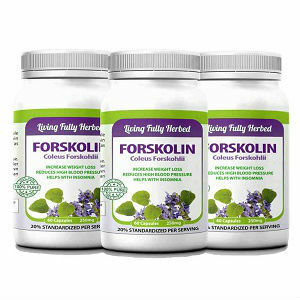 Recent research has established that using Forskolin helps minimize asthma attacks. Licorice is another plant remedy for asthma. Ancient Chinese medicine prescribed licorice to cure asthma. 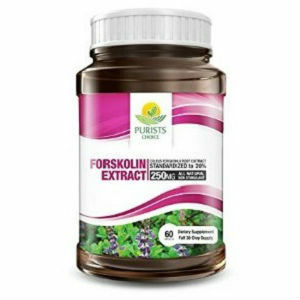 Its inherent anti-inflammatory properties help reduce asthma symptoms. It is also known to be a natural antihistamine and expectorant. Deglycyrrhizinated licorice or DGL is recommended to avoid licorice’s possible side effect of raising blood pressure. Food supplements like fish oil and magnesium are also recommended for easing the symptoms of asthma. Essential Fatty Acids or EFAs, which are found in fish oils, also have anti-inflammatory properties that help ease breathing. These oils are known to, not only have therapeutic properties, but protective effects as well. 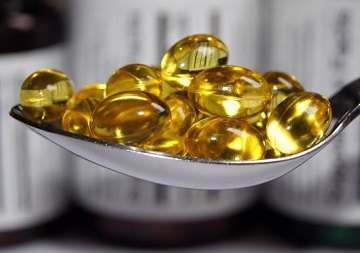 The particular EFAs found in fish oil are called omega-3 fatty acids. The low incidence of asthma in Eskimos is attributed to the abundance of fish oils and omega-3 fatty acids in their diet. Salmon, mackerel, and tuna are examples of fish that are rich in omega-3 fatty acids. Luckily, omega-3 fatty acids are now available in gel capsules, doing away with the need to sense their unpleasant taste while swallowing. Magnesium deficiency has long been associated with asthma and allergies. Many times, magnesium’s anti-inflammatory properties have been overlooked in the treatment of asthma. The use of asthma medication alone without addressing magnesium deficiency may prolong treatment unnecessarily and expose patients to adverse side effects. Magnesium can reduce inflammation in the bronchial tract and widen air passages. 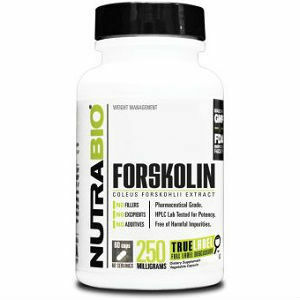 It is usually administered in the forms of magnesium citrate or magnesium aspirate. The availability of natural methods for minimizing symptoms and even eliminating asthma altogether is welcome news to those who suffer from it.